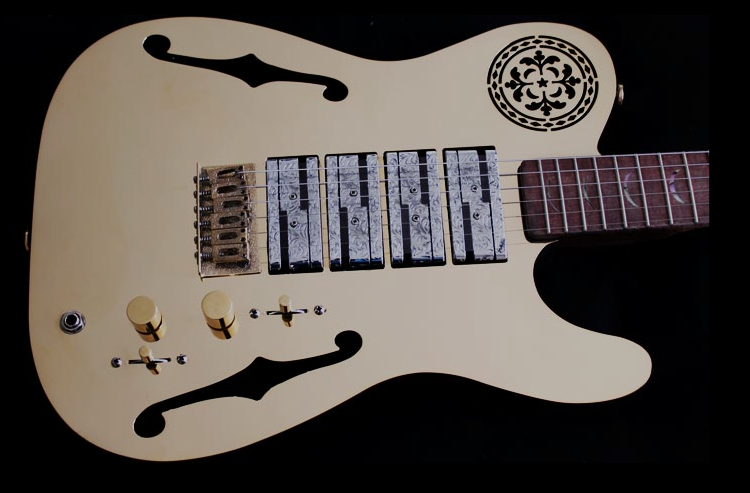 Introducing the World’s Most Expensive Guitar, take a look at the one and only Goldcaster Gold Guitar created and built by Jhoseph King. 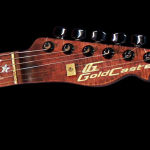 The Goldcaster Gold Guitar is the first guitar made of real gold. 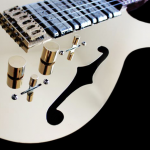 The hollow body guitar features a solid gold 18 karat top. 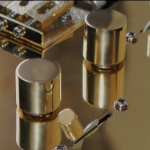 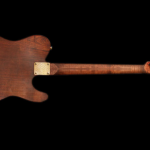 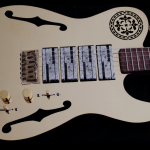 In addition, the following 33 items are made of gold: the nut, bridge, saddles, tone knob, volume knob, switch knobs, string tree, ferrules, neck plate, strap buttons, headstock logo and the headstock lettering. 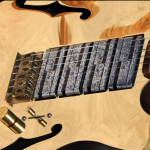 Goldcaster has built only one gold guitar and is offering it at $1 million.